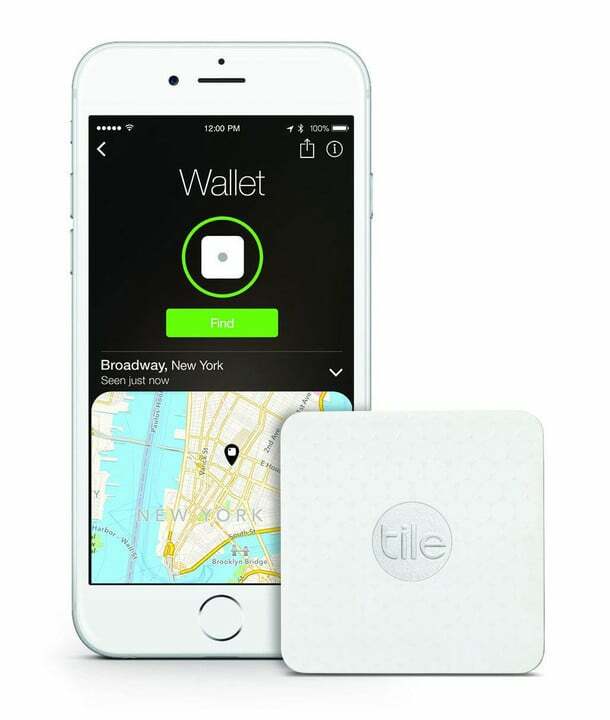 Tile is one of the most popular and well-known Bluetooth trackers. 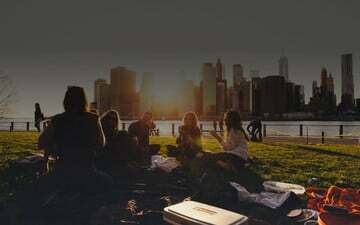 And the company’s Tile Slim is a new take a very successful formula. Definitely living up to its name, the tracker is just 2.4mm thin, about the same size as two credit cards stacked on top of each other. And it was designed specifically to fit in smaller places like a wallet. Double press the button on your Tile Slim to make your phone ring, even on silent! The Tile Slim can be placed pretty much anywhere. When I removed the tracker from the package, the size definitely surprised me – in a good way. 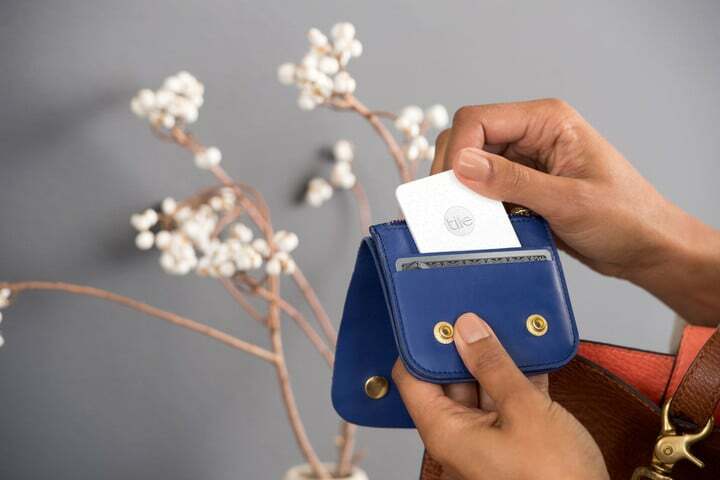 I carry a very small front-pocket wallet and was still able to easily fit the Slim in a slot with two other credit cards. That’s something I couldn’t do with the second-generation version that is more than twice as thick. Getting the device setup is quick and easy, just like the original. After downloading the companion app, open it up and hit the “+” sign on the top left corner and then select the Slim. You’ll then need to press the logo on the Slim and then place it near your iPhone. After giving it a name, it’s then added to the app. If you misplace the item and tracker, head back to the app. Using Bluetooth, the app keeps constant track of your items and will tell you the last place the Tile was recognized. If you’ve lost an item, simply open up the app and select “Find.” The Tile will begin to play a loud 82-decibel musical tone that’s easy to hear under most circumstances. You can also view the last place it was seen on a map. If you’re not within 100 feet of the tracker, it can be marked as lost. Whenever it is located, you’ll receive a push notification and email. The newly updated app is a nice compliment to the tracker. In that case, the Community Find feature should come in handy. Once an object is marked as lost, if another user with the Tile app passes near the tracker, the owner will receive an updated location. 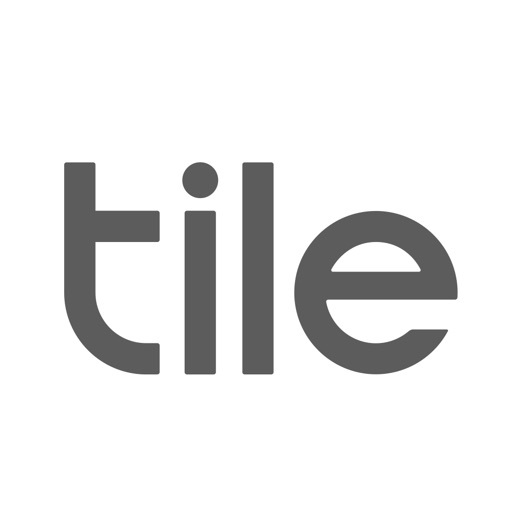 Tile says there are users in more than 200 countries and territories and more than 500,000 items are located each day. On the flip side, if you ever misplace your iPhone, just hit the logo and it will ring the handset, even if its in silent mode. That’s a big plus and similar to the nice Apple Watch ping feature. The only downside of the $30 tracker, which costs $5 more than the original that’s still on sale, is the non-user replaceable battery. That means each Tile will last a year before needing to be replaced. 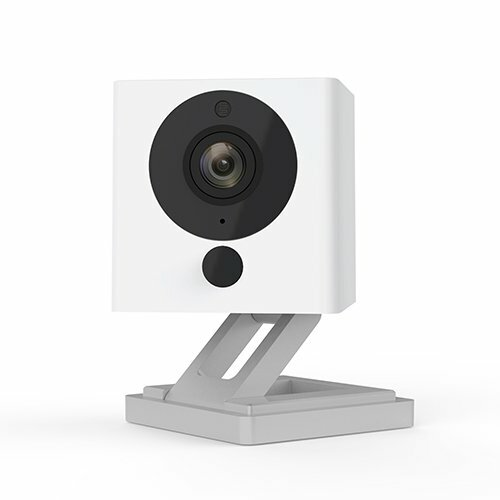 The reTile program will allow users to purchase a discounted replacement that could be up to 50 percent off of the retail price. When you receive a new tracker, you can return the used one back to Tile so it can be recycled. 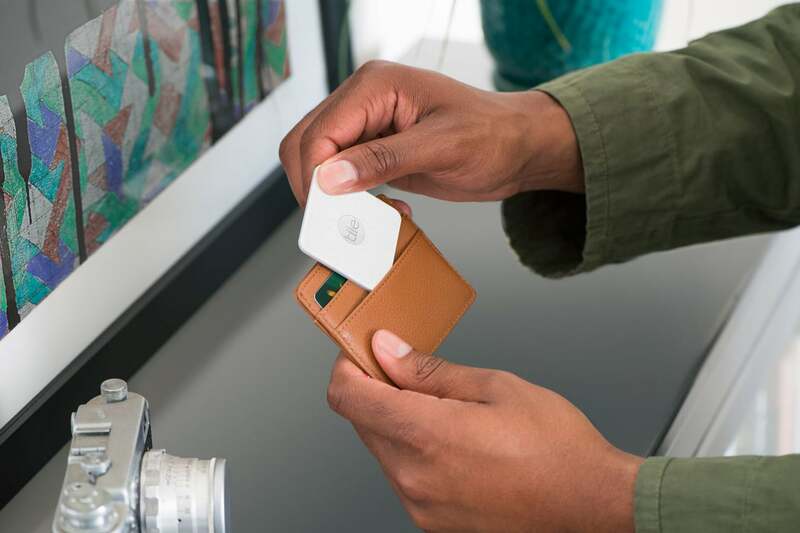 If you’ve always wanted to try out a Bluetooth tracker, but have been turned off by the size, take a look at Tile Slim. While the one-year lifespan might be a problem for some, the small footprint more than makes up for it. 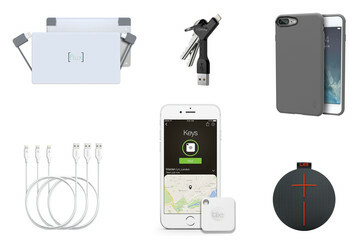 Lives up to its name and should fit in even the smallest wallet, or anywhere else. In a pinch, can also be used to find a paired iOS device. Newly updated app is easy to use and can also be accessed on an Apple Watch. 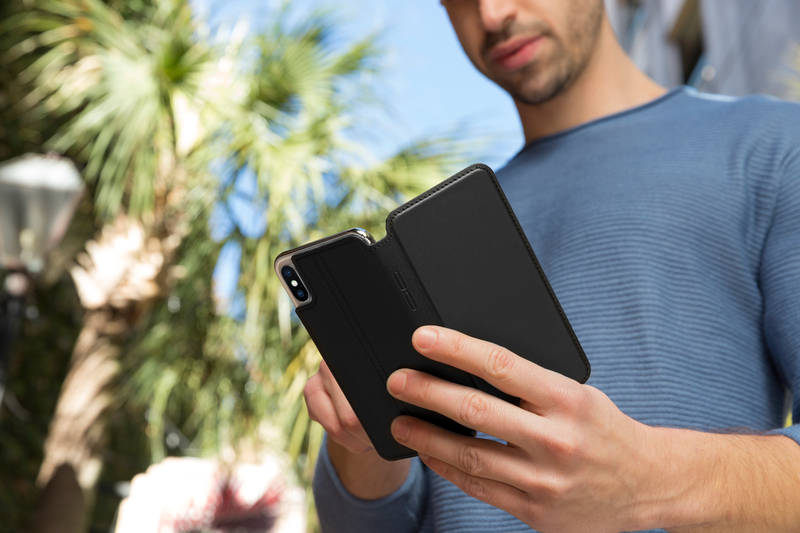 With a non-replaceable battery, the Tile Slim will only last for a year before needing to be replaced. Looking For Other Cool Accessories?